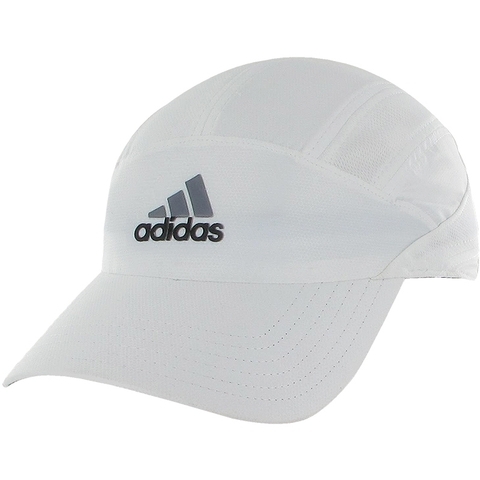 Get excelent moisture control and breathability with the Adidas Circuit trainer Cap. The 360 degrees mesh climacool paneling in a newly constructed silhouette ideal for any athlete. Easy hook and loop closure for adjustable fit, wide brim for shaded protection and moisture wicking.